Unfortunately 2018 there will be no Trial ÖM. But in 2019 we will be back even bigger! Trust me! As an replacement we will heald a Trial JAM! 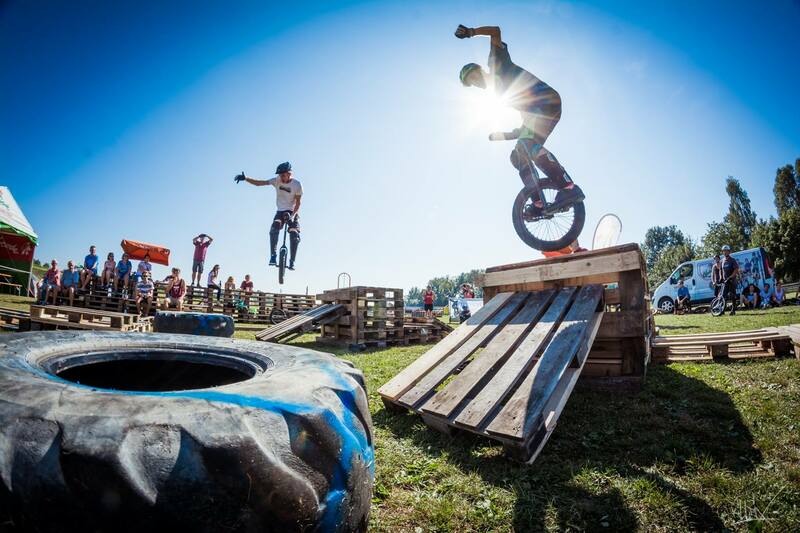 Just an Event to celebrate the comunity of unicycling!